The careful and accurate completion of medical records is not only an important physician responsibility, but it is also mandatory. 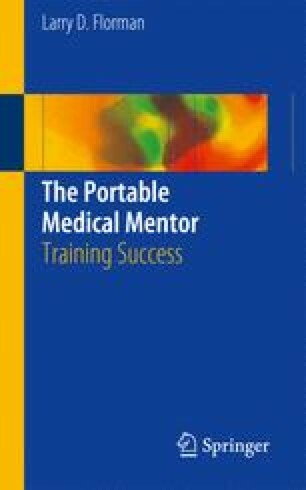 Developing good habits of record keeping in medicine serves seven essential purposes which are addressed in detail in this chapter. Incomplete or inaccurate records may endanger the patient, inconvenience future clinicians, delay or abrogate payment, relegate the record to oblivion for purposes of research, and serve the courts for any cause. An accurate record of everything that you do concerning patient care is mandatory for the remainder of your career. This is often required not only by law or statute or local tradition, but also primarily and ultimately to provide better patient care. The basic thread throughout this chapter is to document honestly and completely.